Thank you for your enquiry!!! You will shortly receive confirmation of your enquiry by email. If you do not receive this please check your spam or junk folder. Please add heightsview@googlemail.com to your contact list to avoid it going to your spam filter. The Lake District, also commonly known as The Lakes, is a mountainous region in North West England. A popular holiday destination, it is famous not only for its lakes and its mountains (or fells) but also for its associations with the early 19th century poetry and writings of William Wordsworth and the other Lake Poets. The majority of the area was designated as the Lake District National Park in 1951. It is the largest of the thirteen National Parks in England and Wales. It lies entirely within the modern county of Cumbria, shared historically by the counties of Cumberland, Westmorland and Lancashire. All the land in England higher than three thousand feet above sea level lies within the National Park, including Scafell Pike, the highest mountain in England. It also contains the deepest and longest lakes in England, Wastwater and Windermere, respectively. The Anglers Arms, just 100yds away, offers excellent food and a good range of guest beers. Price shown if available to book. All prices are based on 7 people. 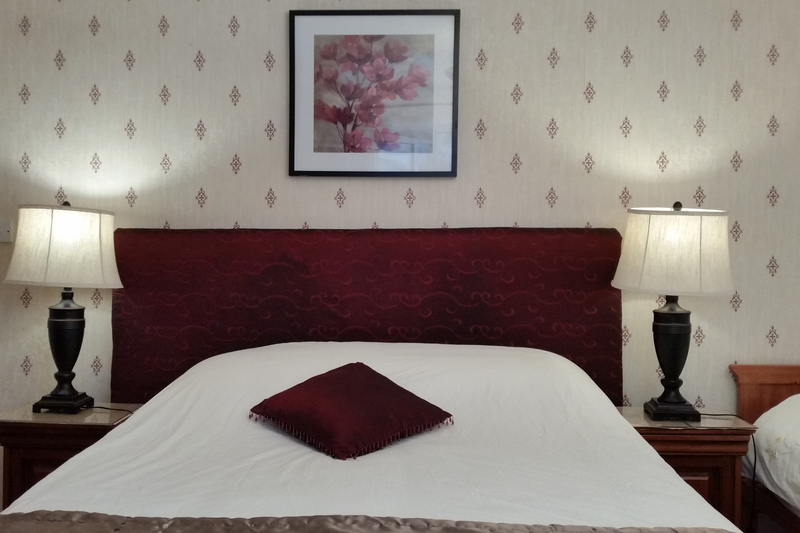 Up to 3 additional people can be accommodated at a cost of £8 per person per night. The prices shown are based on the 7 person price. An additional 3 people can be accommodated on the sofa-bed and pullout beds at a price of £8 per person per night up to a maximum of £40 per person per week. If you require a different number of nights or people then please ask for a quote on the enquiry 'tab'. The calculation for short breaks is 20% of the weekly price per night. In addition a security deposit against breakages of £150 is required which will be returned after a satisfactory inventory after the holiday. 3 x TVs each with internet TV. The lounge TV has the entertainment and movies enabled. Cutlery, Plates, Cooking utensils, Pans, etc. This attraction is across the A590 from Heights View. Passengers can choose either a return 3.5 mile train journey to Lakeside, or this can be combined with the lake cruise, a visit to the Aquarium of the lakes, or a visit to the World of Beatrix Potter in Bowness. The Lakes Aquarium boasts a huge collection of fish as well as other creatures great and small from rain forests around the world, including amphibians, reptiles, frogs, toads, chameleons, boa constrictors and cheeky Marmosets. It includes a “Morecambe Bay” marine tank and underwater tunnel. Come face to face With rhinos, lions, tigers, bears, hippos, wolves, snow leopards, jaguar, giant otters, primates, vultures, penguins and much more. Hand feed giraffes and penguins every day. Discover kangaroos, lemurs, monkeys and free flying birds. Visit the Manjushri Buddhist Centre and the Conishead Priory just outside Ulverston. 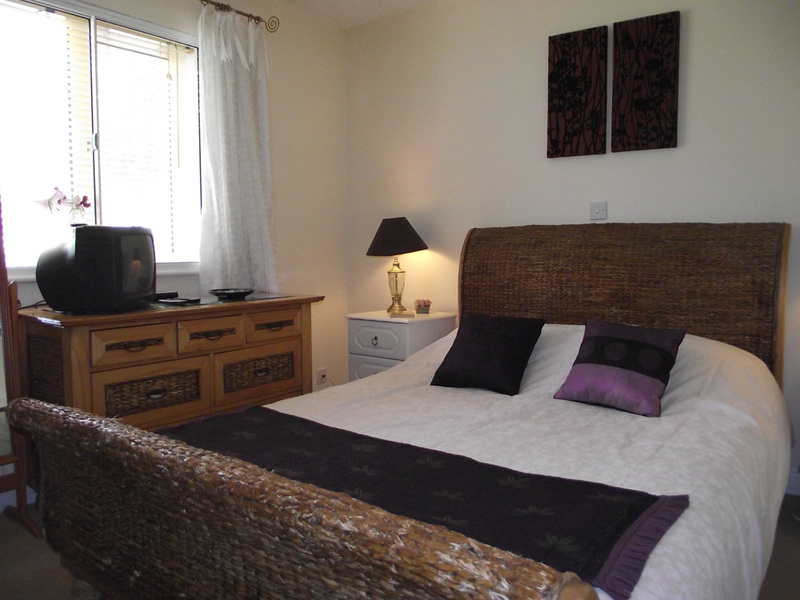 Situated in wooded grounds on the shores of Morecambe Bay. The priory was founded as a hospital by Augustinian monks from Furness Abbey in the 12th century. Grizedale Forest nestles in the heart of the Lake District between lakes Windermere and Coniston. Activities range from gentle walks to swinging through the trees on GoApe, enjoying a leisurely meal in the Grizedale Café to exhilarating mountain bike and sedgeway rides. The medieval castle was extended in Elizabethan times and has an exceptional series of oak-panelled interiors with intricately carved chimneypieces and early oak furniture, culminating in the magnificent Inlaid Chamber. The castle is surrounded by handsome gardens. Visit Coniston village. Sail on a steam yacht gondola. Wander amongst the Tilberthwaite slate quarries and Little Langdale Cathedral Cave. A very fine example of Lake District vernacular architecture. Largely 17th-century, the solid stone and slate house belonged to a wealthy yeoman farming family and contains carved woodwork, books, papers, furniture and fascinating domestic implements from the past. We really enjoyed our stay and hope to come back in the future! 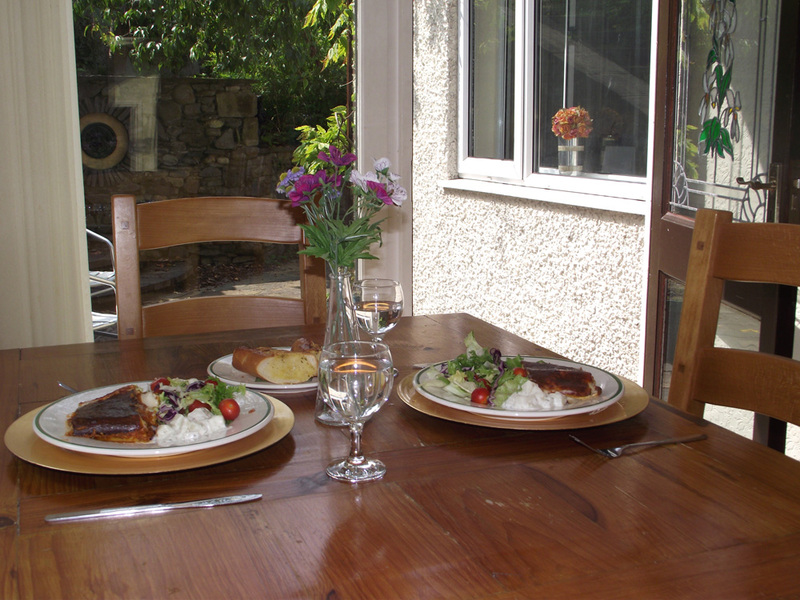 The cottage was perfect for us, with plenty of room and everything provided that we needed. It was easy to find by car and was also close to Ulverston train station, which was very useful. Thank you so much for letting us stay - we will definitely come again if we are in the area! Thank you for a lovely weekend. It was a beautiful house to spend the few days we had as a family. We look forward to staying with you the same time next year, if not before. Thank you for accommodating us ... The house was ideal and M and grandad loved being so close to railway station. Beautiful cottage. garden was gorgeous!!! thank you , we had a lovely time. 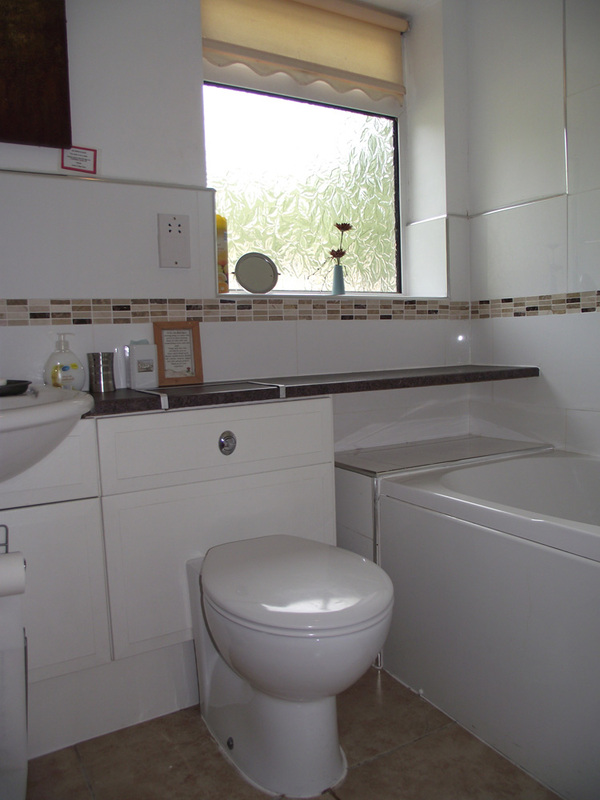 its a beautiful cottage with lots of facilities and little touches. the garden was gorgeous!! !